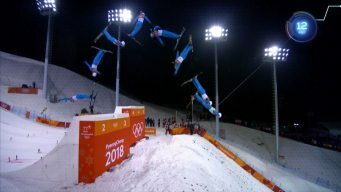 Ever wonder how high a ski jumper starts or how fast a luger goes? Find out all the interesting statistics in this break down of different sports. 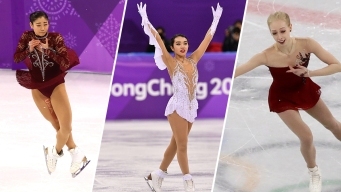 From the playful and silly to the serious and somber, check out the best moments from the medalists and fan-favorites at figure skating’s exhibition gala. 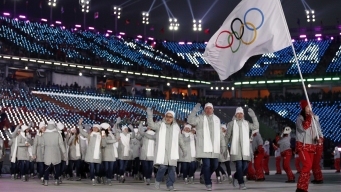 The two Russian teens had nearly flawless performances. 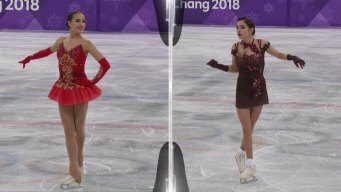 Alina Zagitova won the gold by 1.31 points over Yevgenia Medvedeva.